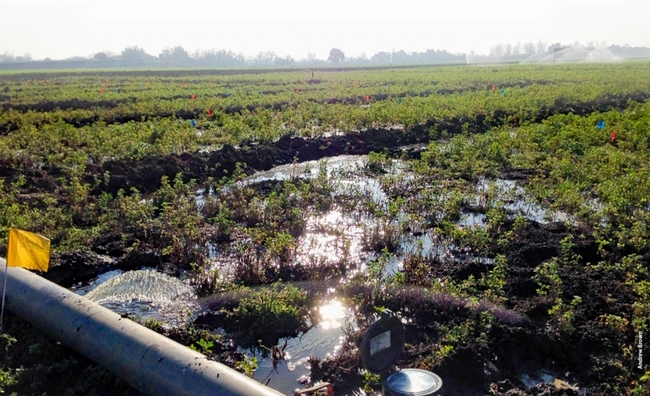 A rigorous field study in two California climate zones has found that alfalfa can tolerate very heavy winter flooding for groundwater recharge. The research was published online Jan. 16 in California Agriculture journal. Groundwater is a critical water reserve in California, particularly during droughts when surface water supplies are low. Water slowly filled California's aquifers over tens of thousands of years. Beginning in the early 20th century and continuing in the present day, groundwater has been consistently withdrawn at a higher rate that it can be replenished naturally. In 2014, the California Legislature enacted the Sustainable Groundwater Management Act, which requires all critically overdrafted groundwater basins to have a groundwater sustainability plan in place by 2020. Dahlke and her co-authors – USDA Natural Resources Conservation Service soil scientist Andrew Brown, and UC Cooperative Extension specialists Dan Putnam and Toby O'Geen and the late UCCE advisor Steve Orloff – noted that the positive results of the alfalfa trial show tremendous potential for the state's groundwater basins. 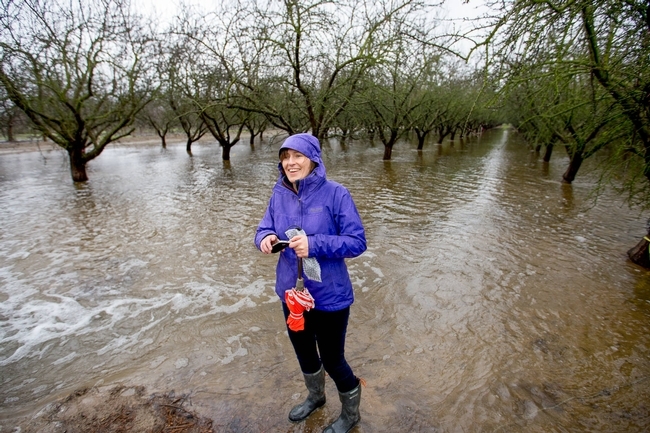 Using an index created by O'Geen that identifies the locations of California soils suitable for on-farm groundwater recharge, the scientists calculated the potential groundwater recharge. If all the suitable alfalfa acreage were flooded with six feet of winter water, and assuming 90 percent percolates past the root zone, it would be possible to bank 1.6 million ac-ft. of groundwater per year.